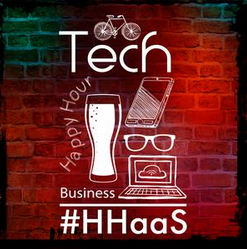 Now that we have over 110 technology companies in Downtown San Jose, why not have some networking events to keep the momentum going. Well, that is exactly what the Silicon Valley Business Journal is doing. They are hosting a mixer with appetizers and cocktails at the ZERO1 Garage this Thursday between 6-8pm. The event also includes a tour of Whipsaw Inc. (industrial design company working with Nike, Google, etc.). For more info and tickets, just head over here.